A rare find, this beautiful 2 bedroom corner suite, is nestled in a quiet neighborhood just off Main st. Features include remarkable finishings, stainless steel appliances, granite counters, insuite washer/dryer, gas fireplace, laminate flo ors & pantry space. A great layout allows for a lot of light & a lge, sunny SW facing private patio-Perfect for summer bbqs. Partially rainscreened bldg comes w/private gated access & T/H like access from street. 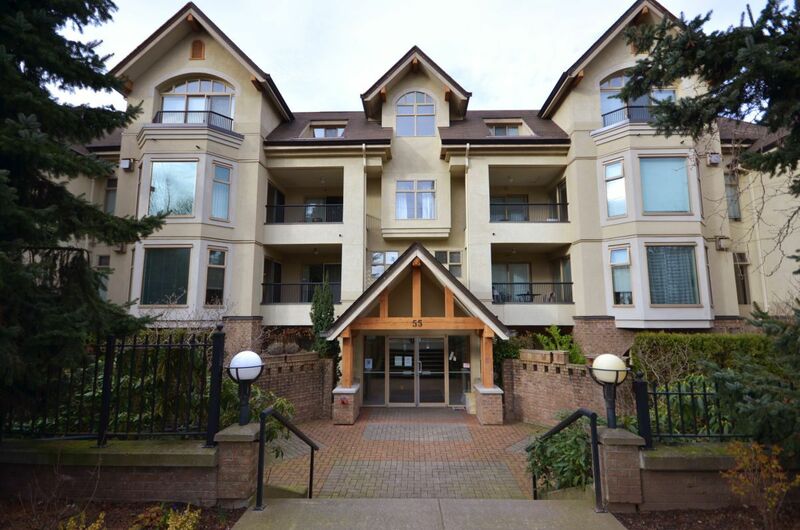 Fantastic location: shpg, restaurants, coffee shops & transit(99 B Line & Canada Line) are just steps away. Pets & rentals allowed. Strge locker & 2 prkg stalls available.